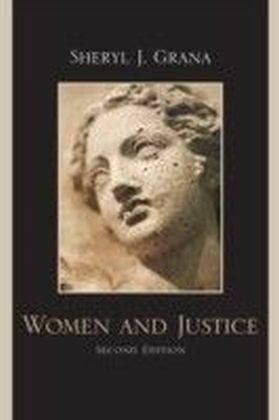 A unique interdisciplinary exploration of a pressing social issueThe numbers of women offenders involved in the correctional system are quickly growing. 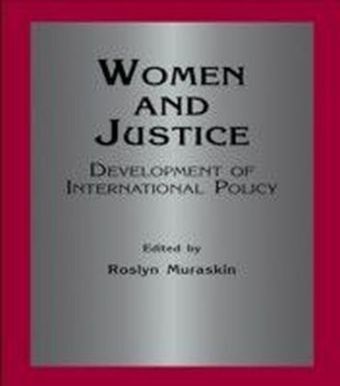 Drugs, Women, and Justice: Roles of the Criminal Justice System for Drug-Affected Women gathers a distinguished group of researchers and policy analysts into one volume to explore the broad social and individual implications of current policy and practice pertaining to women in the criminal justice system. This valuable resource provides readers with a superb overview of the current state of knowledge and provides recommendations for new directions. 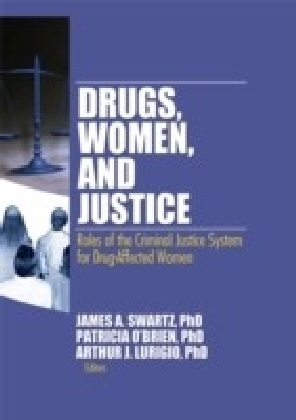 Each top-notch chapter was originally presented at the 2005 Drugs, Women, and Justice Symposium, held on the University of Illinois at Chicago campus and sponsored by the Jane Addams College of Social Work Substance Abuse Research Collaboration through a grant from the National Institute on Drug Abuse.Traditionally, criminal justice studies and rehabilitation programs have focused on male offenders. 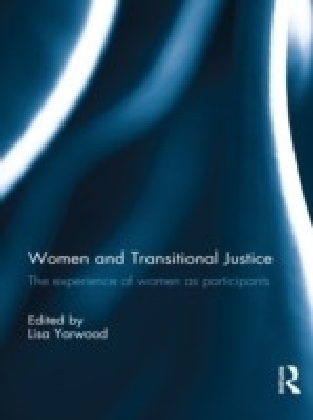 Recent studies reinforce the current evidence that females should have their needs addressed differently. 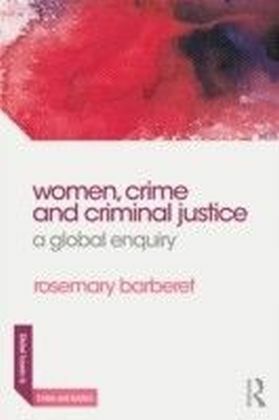 This unique book presents the latest research and thinking in complex and still emerging areas of policy and treatment for women in the criminal justice system.Topics in Drugs, Women, and Justice: Roles of the Criminal Justice System for Drug-Affected Women include: characteristics of drug-involved women in the criminal justice system the negative impact on families of punitive drug laws and child welfare legislation assessing and managing the service needs of children whose mothers have been arrested influences of feelings of isolation on the course of rehabilitation demographic differences between women in drug treatment and drug-involved women in the criminal justice system service needs of women released from prison a program developed for women who have survived traumatic violence, working in the street economy, and the criminal justice system the direct and indirect impact of mass incarceration on women and more Drugs, Women, and Justice: Roles of the Criminal Justice System for Drug-Affected Women is essential reading for researchers, criminologists, sociologists, social workers, psychologists, clinicians, feminists, and policymakers in the areas of social welfare, criminal justice, and drug policy.